The 52-Week Challenge has been a trending topic on the internet lately. In case you don’t know what it is, this challenge encourages people to save money from week 1 to week 52 of the calendar year. Ever since this idea has caught on with online users, a number of versions have been made out of this money-saving project. Despite the slight variations, though, the end goal is still the same: to get people to save money week after week until they complete 52 weeks in savings. 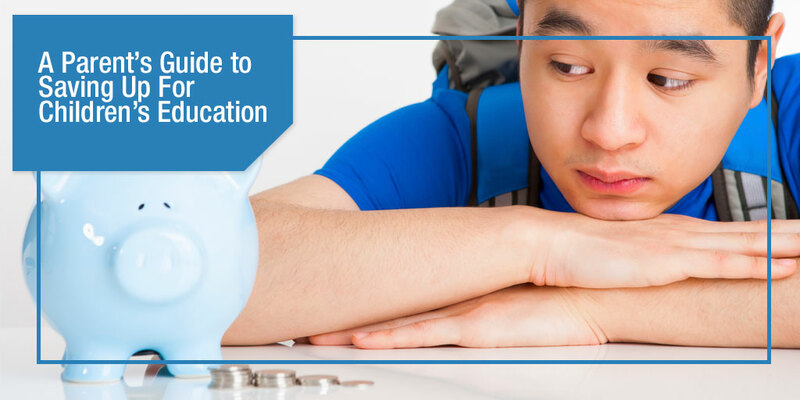 Plus, by the time you complete the challenge, you will realize that a savings fund is a flexible source of money since you could use it for whatever purpose or goal you have in mind. It’s interesting to point out that the 52-Week Challenge is named for a reason. How many times have you promised yourself that you are going to be serious about your savings goals, only to break somewhere along the way? Saving can indeed be a challenge or a struggle for many people. This is where the 52-Week Money Saving Challenge could help you. Since it lays down a clear method of meeting your savings target every week, you have better chances of finally pulling off the year-long habit of saving. The 52-Week Challenge looks easy on paper, not to mention psyche you up to see how much you’ll be saving once you reach the finish line of this obstacle course. Then again, the reality is that succeeding through this challenge is going to be really tough. There will be times that your resolve about going ahead with the challenge will be put to the test, especially since you have to increase the amount you’re putting away week after week, which makes it a challenge for many. Decide at the outset if you would like to do the challenge. First off, remember that you’ll have to commit yourself to saving for 52 weeks. You have to keep the discipline for a year and it will change your lifestyle in so many aspects. However, it’ll all pay off when you see the amount of savings you have after the challenge’s time span. For starters, you have to determine how much of an increment suits your budget to achieve better results. For this year, you could probably go for P40 increment. If your financial status improves by the following year, then, by all means, go for a P50 or P100 increment. 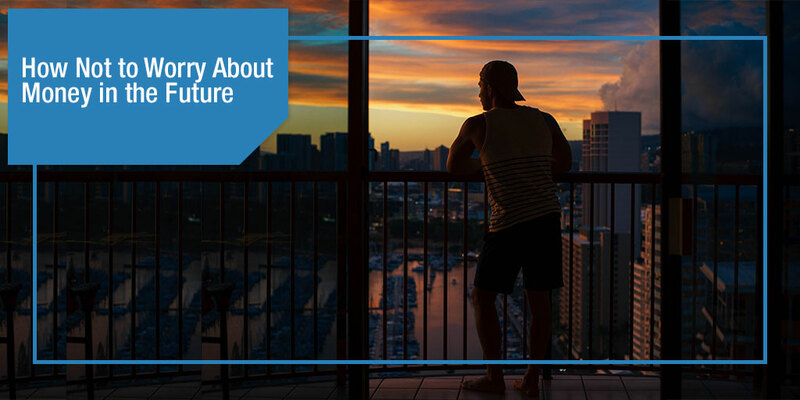 Visualize where that money will go afterward – it could be for school tuition, a summer trip with your family, a pre-loved item you saw on online pawning, a startup retail store, a second-hand car, an insurance or investment product – and use it to motivate yourself. Plan how you will set aside the required amount. You also have the option of starting the challenge in reverse so that you start with the highest saving amount of P2,080 (refer to the table above) on week 1, followed by P2,040 on week 2, and so on. The idea behind it is that the start of the year is typically the time when you have surplus money from your holiday bonuses, so you might as well start strong with the highest amount. By contrast, the weeks toward the year-end are usually when you spend more money, so it might be a good idea to reserve the smaller saving amounts toward the home stretch. Afterward, automatically deduct that amount from your paycheck to make sure you got those weeks covered. With the 52-Week Challenge, it’s important to project your budget then use these numbers as you work on your finances for a particular week or month. The good thing about this challenge is that it’s flexible and customizable. This way, you get to finish the challenge earlier than 52 weeks, and if you’re up to it, you could start on another challenge and end up saving more. If you choose to use a make-shift piggy bank, make sure it’s sealed and covered well enough, so you don’t make a fuss looking at it or counting the money that’s inside it. Have a template printed out. Seeing the 52-Week Challenge in tangible form will give you a sense of fulfillment when you mark off each week as done. Between saving and spending, the harder part is always in saving. It seems that we don’t run out of things to spend on, so saving always ends up taking a back seat. 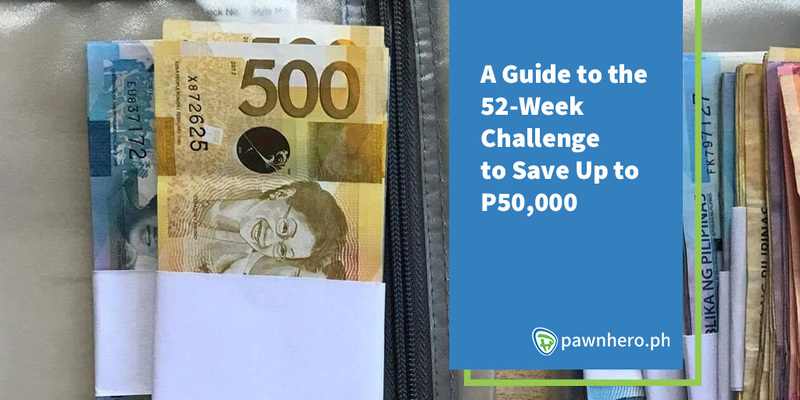 The 52-Week Challenge may change all that, as it helps you become not only an effective saver but richer by P50,000 in a matter of 52 weeks or less. Gem is a contributing writer for PawnHero. She was a news writer who walked alongside protesters in the streets of Manila and a magazine editor who got free passes to product launches and the hippest events. She's a big Game of Thrones fangirl, 1/2 of a budget travel blogging duo for Travels with a Hobo, and suffers from chronic hair dissatisfaction (she changes her hair color every month).